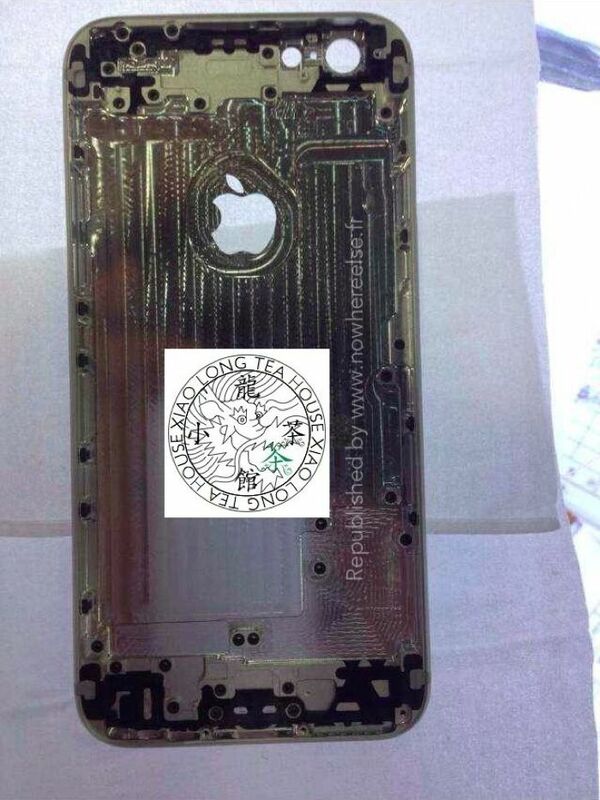 We recently heard that Apple were trying to put an end to all the iPhone 6 leaks, although it would appear that we have another leaked part for Apple’s new iPhone, this time it is the rear casing of Apple’s iPhone 6. 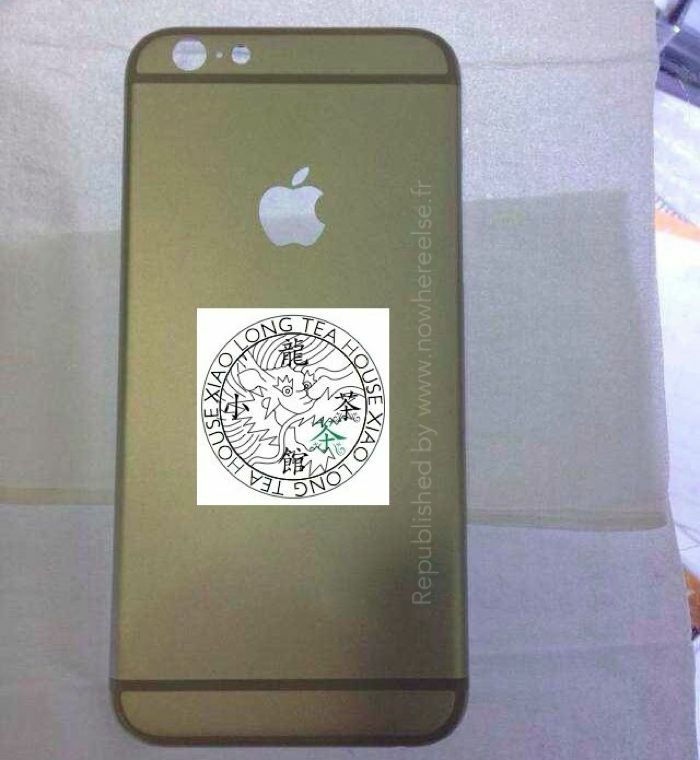 The photos of the rear casing of the iPhone 6 are said to be from the 4.7 inch version of the handset, Apple is also expected to launch a larger 5.5 inch version of their next generation smartphone. 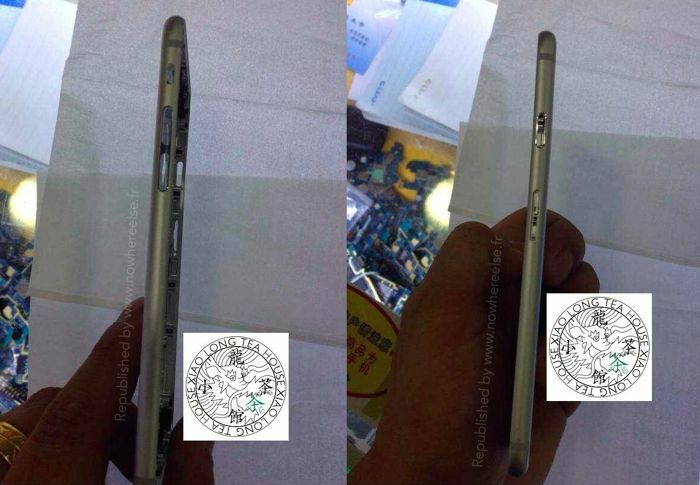 The iPhone 6 will come with a slimmer design to the existing iPhone 5S, the handset is said to feature a new camera module, and electronic image stabilization as opposed to optical image stabilization, this allows for a thinner module. As yet it is not clear if Apple will continue with an 8 megapixel sensor in the iPhone 6, or whether they will decide to add in more megapixels in the new handset. We are also expecting the new iPhone to come with Apple’s second generation 64-bit processor, the Apple A8, and the handset is rumored to get more RAM over the existing model. Apple are also rumored to be adding in wireless charging to the iPhone 6, this is something we have heard in the past in previous years. The device is also said to come with NFC, and it may actually finally land in this years model, as Apple are rumored to be working on a new mobile payment system. Apple is expected to launch the 4.7 inch version of the iPhone 6 in September, along with Apple iOS 8 and also the Apple iWatch, the larger 5.5 inch version of the device is rumored to land in either October or November.